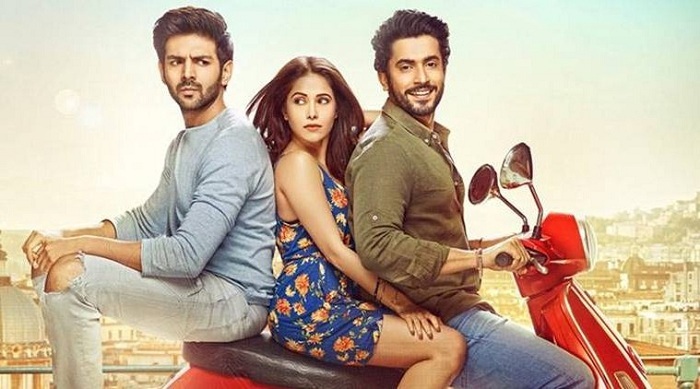 Sonu Ke Titu Ki Sweety Wednesday (6th Day) Box Office Collection Report. Super Strong! Sonu Ke Titu Ki Sweety has simply shown no drop as such on Wednesday (6th day) at box office. Film is simply rock solid as first week is coming to an end. Sonu has registered a 0 to 5% drop on average from Tuesday. At places collection was even better than Tuesday. SKTKS has added an approx 4.5 crore nett on Day 6. Thus, film total business currently stands at approx 41.1 crore nett. Film first week business is set to cross 45 crore nett mark. Film is now racing towards 50 crore nett. In fact film is set to cross this benchmark inside second weekend. As far as film lifetime business is concerned it is heading towards 70 crore nett mark. In fact film has real chance of touching 75 crore nett. All depends on how film does in week two. Film has already emerge as HIT and has a real chance of emerging as Super HIT in coming days. Total -> 41.1 crore nett.